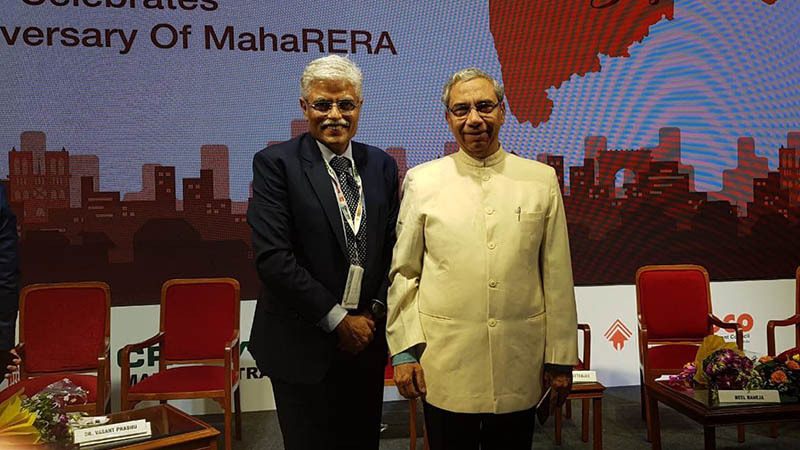 On 1st May 2018 MahaRERA turned one and key dignitaries got together to celebrate the success of the Act. The celebration was jointly organized by NAREDCO, Mumbai Grahak Panchayat, CREDAI MCHI, and CREDAI Maharashtra. 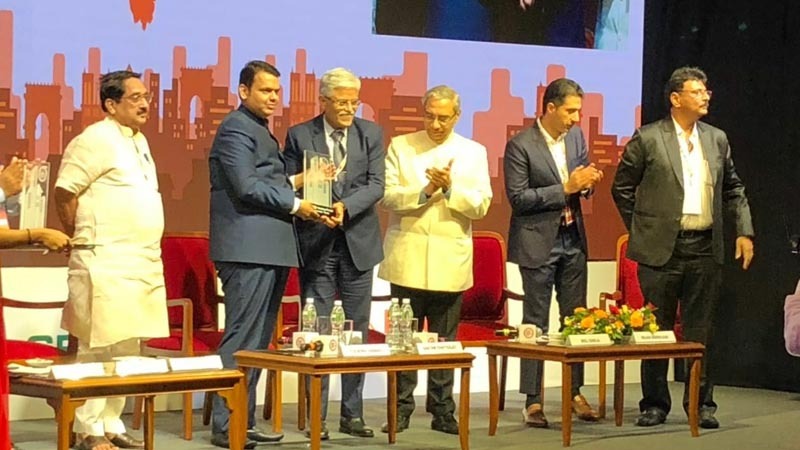 Hon’ble Central Housing & Urban Affairs Minister of State (Independent charge) Shri Hardeep Singh Puri, Hon’ble Chief Minister Shri Devendra Fadnavis, Maharashtra Housing Minister Shri Prakash Mehta, Chairperson – MahaRERA Shri Gautam Chatterjee, the key officials of NAREDCO, CREDAI & MGP came together to discuss the year gone by and the way ahead under RERA regulatory regime. MahaRERA also awarded builders that have supported and stood by RERA since its implementation last year. 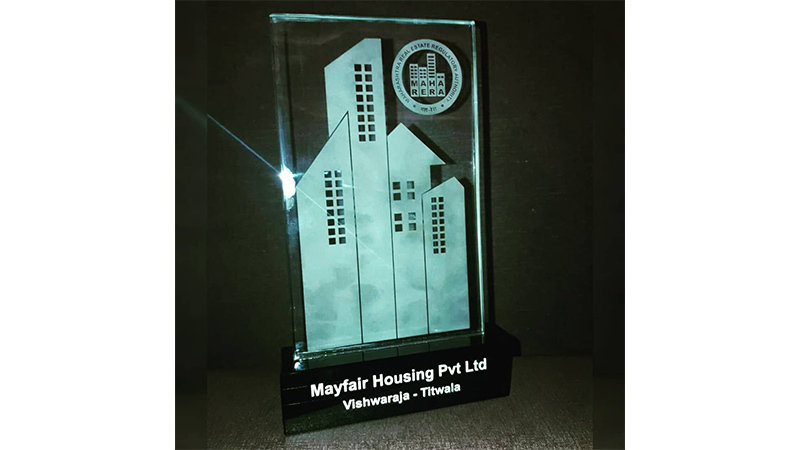 Mayfair Housing received the award for being one of the 1st RERA compliant Real-Estate companies in India. 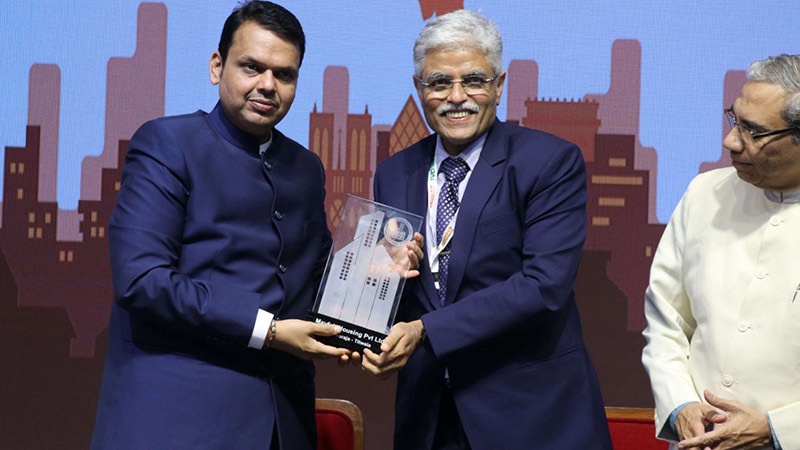 The prestigious award was given to Shri Nayan Shah from the hands of Shri Devendra Fadnavis, Chief Minister of Maharashtra. On this occasion, Mumbai Grahak Panchayat prepared a book “Conciliation – A Unique Experiment by MahaRERA” was released by the Hon’ble Central Housing Minister. Among other things the book contains the highlights of the Procedure & Rules of the Conciliation, how to invoke Conciliation process and also some Success Stories. The event was attended by a number of speakers and had delegate participation. They got together to discuss Financial, Legal & Housing issues all lead by prominent personalities from the sector. Till date MahaRERA have got around 2,400 complaints and they have disposed of almost 1,200 of them. Out of 90 Appeals, 45 Appeals have already been disposed of. Maharashtra is also the only state in India so far to have the maximum number of Real Estate projects (more than 16,000) registered.